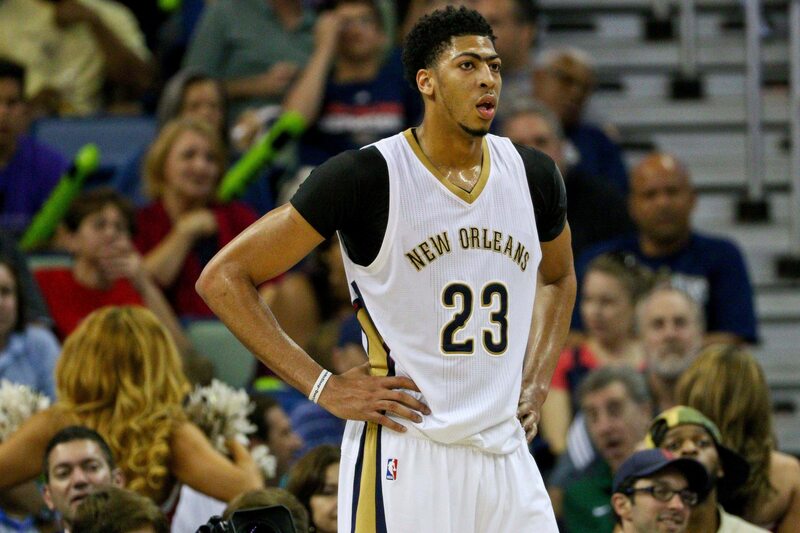 The NBA Trade Deadline is nearly upon is and the New Orleans Pelicans appear no closer to an Anthony Davis trade, and now we may know a big reason why. If this is true, then it’s no wonder Davis wants out of New Orleans so badly to begin with. Of course, it doesn’t mean Davis won’t get dealt. He just might have to wait until after the season is over. And in the long run, perhaps that works out best for him. The Los Angeles Lakers appear to have gotten hosed pretty badly by the New Orleans brass the past week or so since Davis’ trade demand became public knowledge. But that doesn’t mean they won’t land him in the long run. Even if the Lakers don’t end up with him, there are other top teams such as the Milwaukee Bucks and Boston Celtics who are still on the hunt to land this big fish.